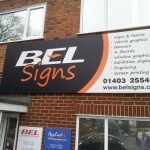 BEL Signs is one of the leading sign companies in the Billingshurst area and offer a huge range of sign and display services to a growing number of customers from every business sector. With a trading history spanning four decades you have the peace of mind that you are dealing with a company with an unrivaled knowledge of not just sign making and display solutions but everything the modern business needs to promote itself and attract more business. 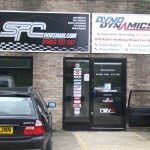 So if you’re looking for a high quality sign company in Billingshurst Contact us at BEL Signs. 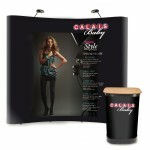 We provide a huge range of signs to help promote your business and won’t be beaten on price or quality.